Susan currently resides in Oakville, ON. 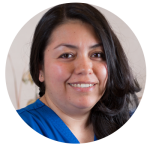 In 2002 she joined our team as a Dental Assistant for a one year maternity leave and was sad to leave. Susan was excited to rejoin the group full time in 2008. 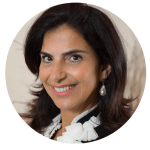 Susan graduated from Toronto School of Business with a certificate in Dental Chairside Assisting and H.A.R.P. in 1997. 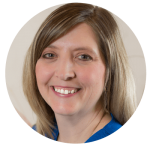 During her time away from the office Susan enjoys travelling, biking, reading and spending time with her family. Arielle was born in Morrocco. She grew up and studied in France. Arielle speaks fluently French, Hebrew and some Arabic. 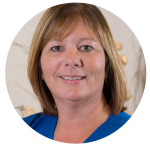 Martha has been in the Dental Field for about 20 years and is a graduate from the CDI Dental Assisting Program. 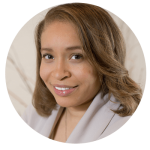 Shalene graduated from George Brown College with a certificate in Dental Office Administration in 2002 and H.A.R.P. in 2003. 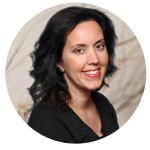 Susan graduated from Toronto School of Business with a certificate in Dental Chairside Assisting and H.A.R.P. in 1997. 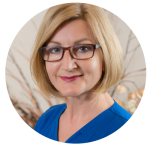 Toni graduated from the Toronto School of Business in 1989 as a certified dental assistant. She came to our office in 1998. 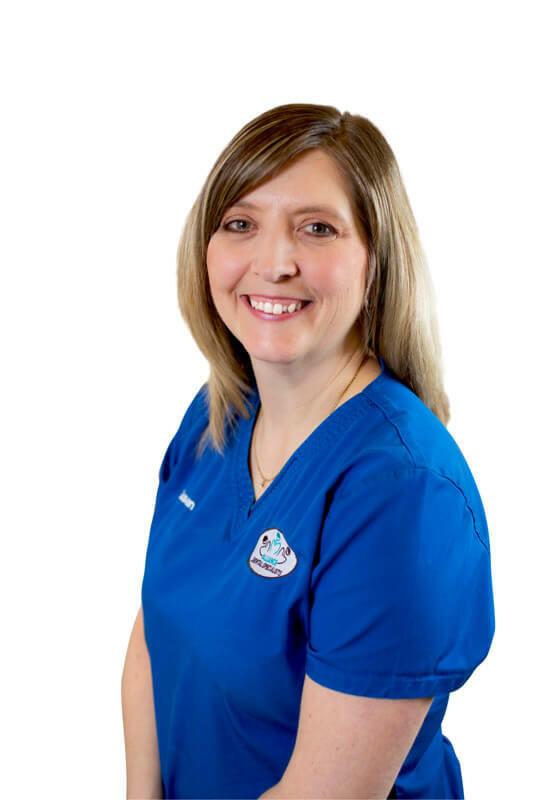 Barbara is Level II Dental Assistant graduated from CDI College with Honours in 2008. She is passionate about work. Viviana graduated from National Academic of Health and Business, with honours in 2012 as an NDAEB certified level II Assistant. 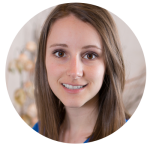 Danielle joined our practice in September 2017. She thrives in a fast paced environment and loves to laugh along the way. Contact our office so we can help you schedule your appointment. Alliance Dental Specialist is located in Oakvile, Ontario and we have been in businesses since 1983.